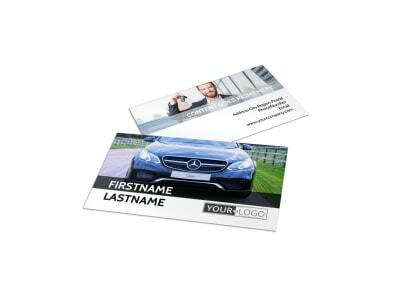 Whether your customer needs an oil change or wants to buy a new car, make sure you're always ready with your business’ contact details. 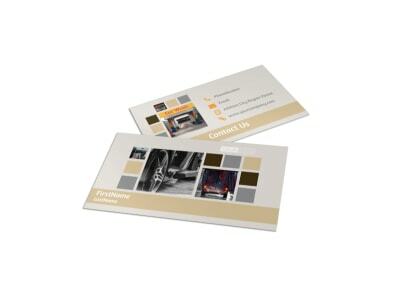 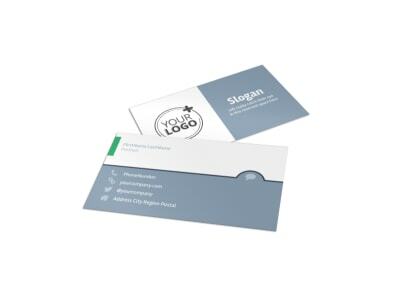 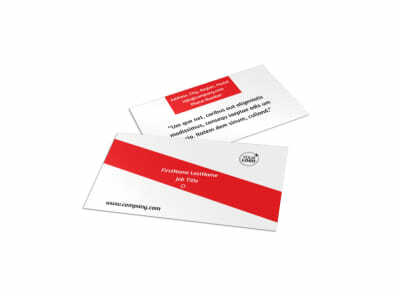 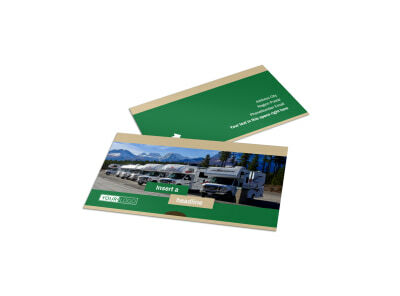 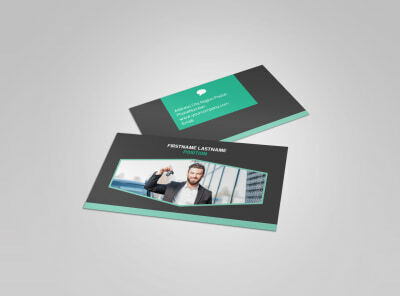 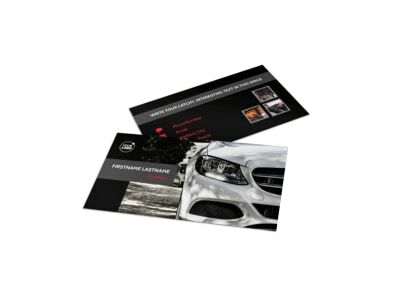 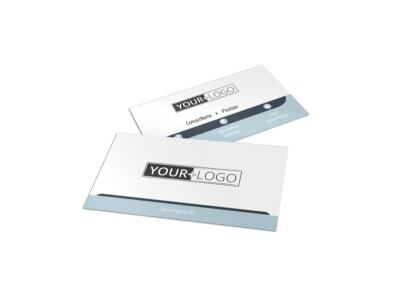 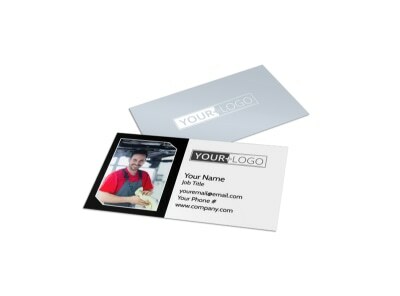 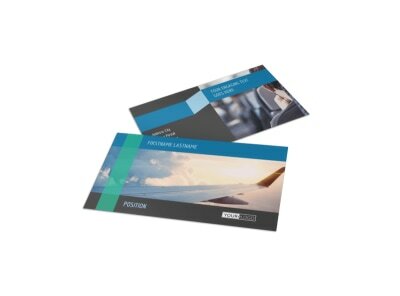 Grow your business when you customize your own business cards using our professionally designed automotive & transportation business card templates. 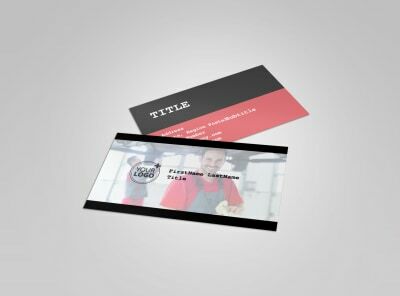 Use our online editor to add your own text and upload your company’s logo, and then select a stock photo or use your own images to make your design really stand out. 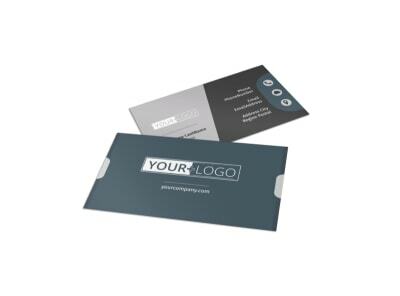 Print your customized business cards from your own office, or rely on our professional printing services to do the job for you. Most people won’t feel the need to remember their mechanic’s number until their vehicle breaks down – at that point, they’ll wish they had you on speed dial! 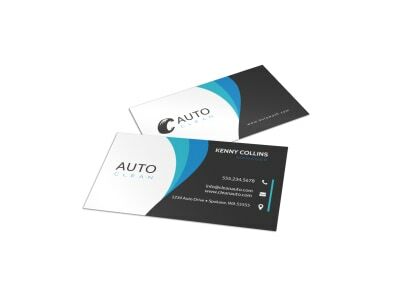 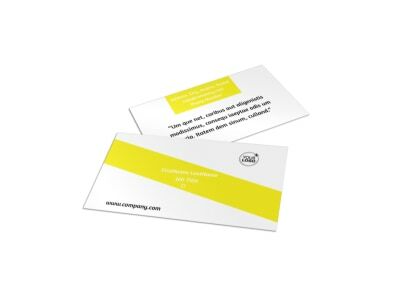 Keep them from turning to any old Click or Clack they can pull up on Google by designing a descriptive (but efficient) business card and encouraging your customers to keep it in their glove compartment for quick reference in a car catastrophe. Upload your logo and select a color scheme that fits your existing branding. 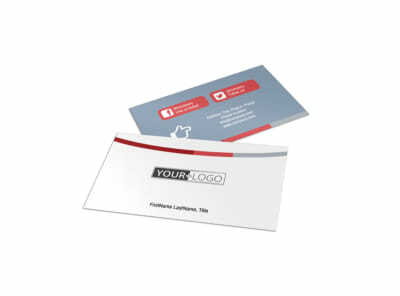 If you have a catchy slogan, this is where it belongs (and if you don’t, come up with something memorable!). 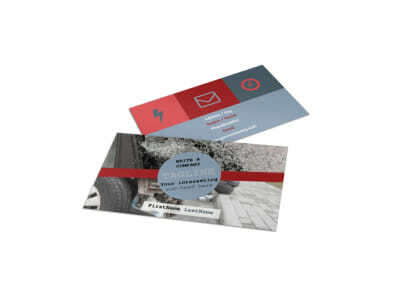 Make sure your contact info is clearly visible – let our online editor do most of the work for you, so that you can get back under whatever vehicle is up on your lift! 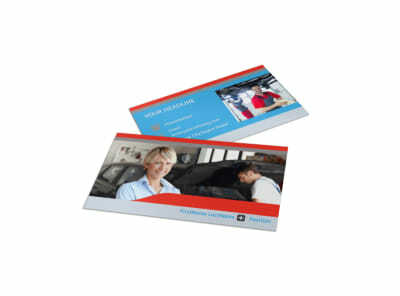 Harried moms of littles (with or without the minivan) and any business professional who works primarily out of his or her car can benefit from a visit to your auto detailing shop. 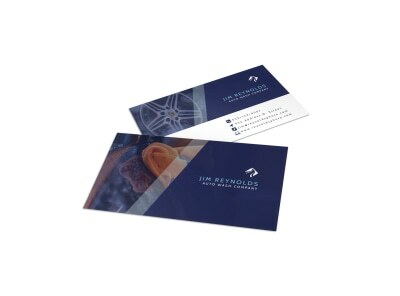 Last year’s french fries and yesterday’s parking stubs don’t stand a chance when faced with your skill and attention to detail. 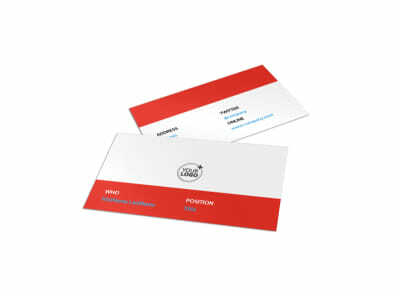 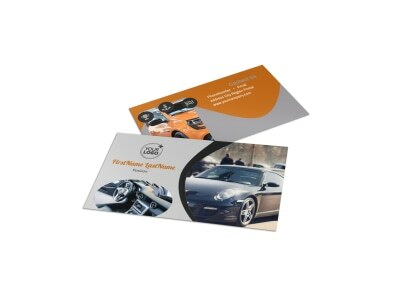 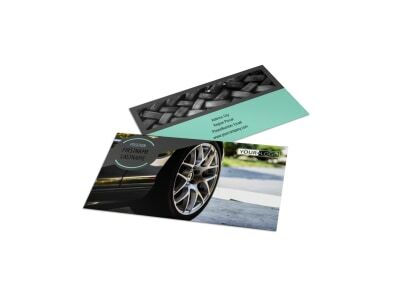 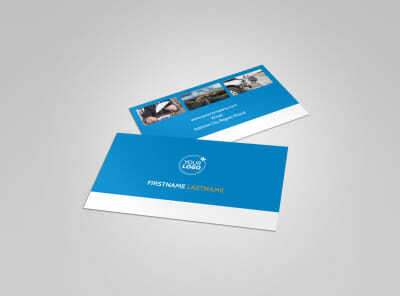 Get your name in their hands by customizing the perfect auto detailing business card. 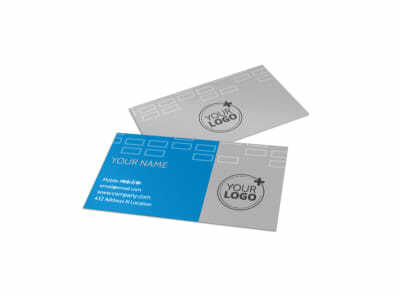 Use our online editor to upload your logo and choose a design that fits your branding. 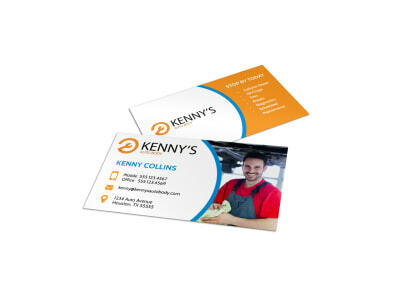 Offer a referral discount for customers who share your card with a friend that books a service. 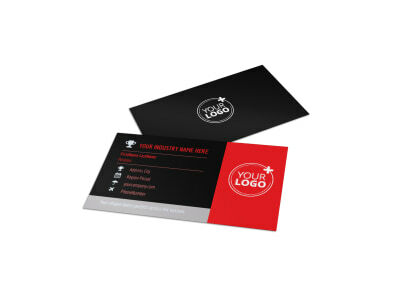 With MyCreativeShop, you have complete design control. 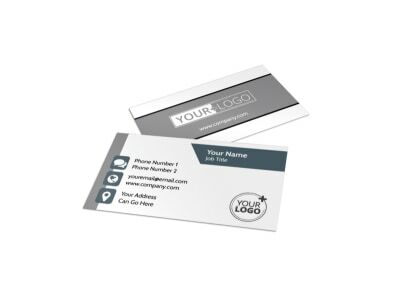 Get your cards printed and into the hands of potential clients so that you can rescue a tired mama from the smell of petrified fast food and sippy cups. When it comes to running a car wash, the best advertising is the long line of shiny, immaculate cars full of satisfied customers that come parading out of your wash bays. 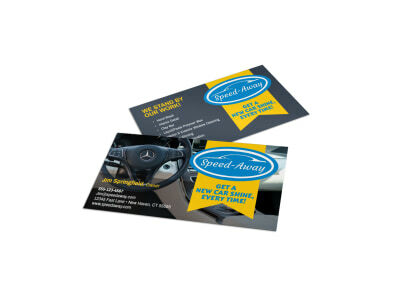 Equip your mobile marketers with the ability to multiply your reach in your community by customizing one of our squeaky-clean car wash business card templates and including two with every wash – one for your customer and one for them to share with a friend. 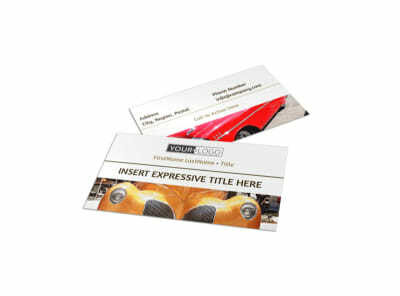 Using our online editor, you can tweak every aspect of the design – colors, fonts, layouts, and more. 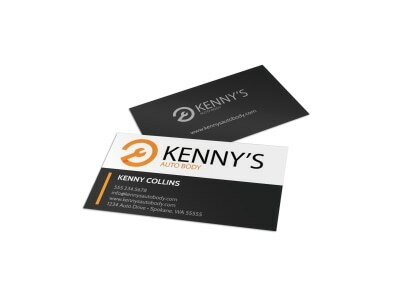 Give your humble business card a little added value by offering a service discount when drivers bring it on their next visit. 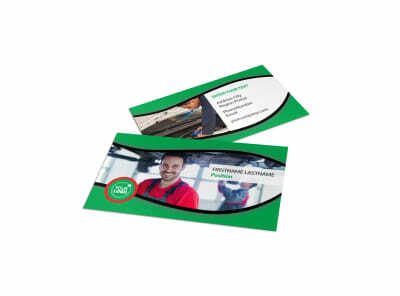 Soon the line for your wash bays will be more than your driveway or parking lot can handle!